In the great commission in Matthew 28:16-20, Jesus sends out his disciples to evangelize by making ‘disciples of all nations.’ We see this cycle throughout the Bible – the Lord reveals Himself to an individual, who is then commissioned and responsible to take this revelation or news to a people group. In other words, real faith can’t stay silent. As you read this, there are Christian missionaries working in underground churches, house churches, rural villages or even thriving cities all across the globe, telling people about Jesus and the life that He offers. In the most densely populated and developed but also the most remote and persecuted areas in the world, there are Christians preaching the Gospel and seeing many people saved. International mission trips involve travelling outside of your country to another nation, culture and people group to preach the Gospel. Mostly these mission trips happen in groups although some people go on individual mission trips, particularly if the missionary intends to stay in that nation for longer than six months/permanently. It is so important to involve trusted friends and family, pastor, or accountability partner, in the decision to go on a mission trip. They can pray for your safety and provision before, during and after the trip. Going abroad to both Christian and non-Christian cultures opens you up to a whole variety of worldviews, unusual practices. Therefore it is important to keep your heart and mind protected during the trip as you share Jesus with people. 1. Partner with local organizations that are already pioneering change in the nation. Get behind their vision, and serve! 2. Empower local church leaders, serve the local churches and support the church leaders to continue pressing into God’s vision for their nation. Before you go, spend time with the team praying and considering what Jesus’s heart is for the nation. Spend time learning about the culture of that nation. 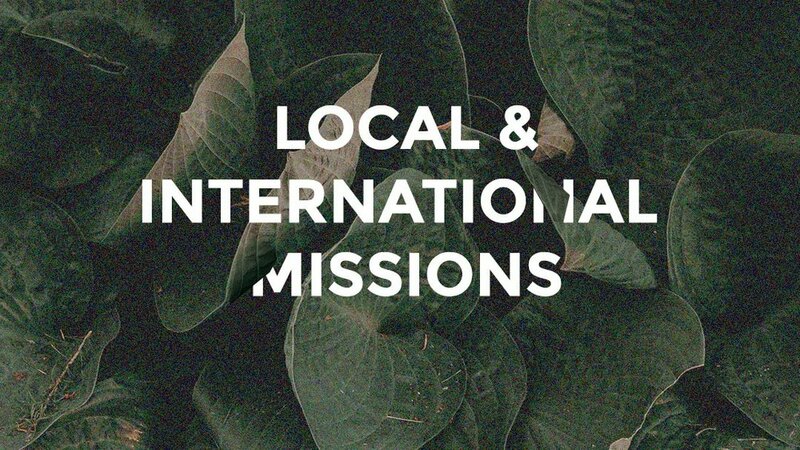 So you may be thinking, what’s the difference between sustainable international and local missions, and what can I do to get involved? We’ve assembled some thoughts on both, including a few links to various organisations that equip and send out disciples of Jesus to make disciples. Local mission can be as simple as lending a hand to a neighbor or volunteering for an organization in your area that supports a vision that you are passionate about. For example, serving breakfast to the homeless via local Open Doors center, street evangelism, hosting events at your church that tell people about Jesus, or even committing to visiting someone in the local hospice or care home. Local missions are arguably the most sustainable and provide the opportunity to develop lasting relationships with people. Local missions facilitate longevity. To serve in your local community guarantees lasting change. Unlike other mission trips where you have to leave after a week or so, doing local missions cultivates a sense of trust and commitment because you are continuing to show up in the routine of your every day life. 1. Find a local organization and catch their vision for your city. If you’re wanting to get involved in gardening projects, homeless shelters, care for the elderly or anything else, get connected with the leader of your church about the best opportunities in the area. They will either point you in the direction of someone who heads up Evangelism, or will know of the right people in the community to connect you to. The most beautiful way we can serve and support someone in need (which is an expression of the Gospel in itself), is by pointing them to God’s heart for them. From personal experience, I have found that the most precious moments with people in my community have been when I have taken the time to sit with someone and love them the way we see Jesus love people in the Bible. To take the time to stop for the one who is in front of you, and ask Jesus to see them the way He does. The most successful and impactful international and local missions are those that are the most sustainable. In other words, the ‘mission’ that was brought by any given individual or team, is sustained long after the mission is over. 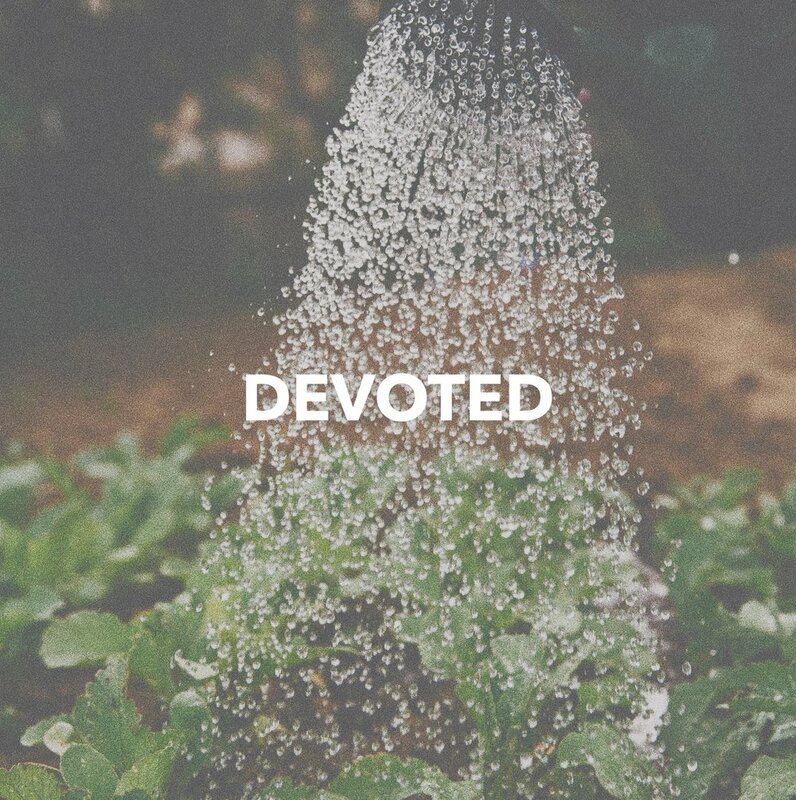 We believe that this is God’s heart and purpose for missions as people develop their relationship with Him, that we are able to run the race well and not grow weary. For international missions, it looks like setting a plan to ‘do not harm’ when stepping into new cultures that are unfamiliar to us. One of the most common mistakes that we make in relating to international missions is this concept of imposition and invasion. The reality is that every culture has something to teach another culture. We cannot believe that we come with a solution that they would not be able to come up with by themselves. There must be mutual respect for cultures despite socio-political differences, coming to a place where you recognize that there is more that unites than divides us. Jesus says that every tribe and every tongue will confess the name of Jesus, instead of every tribe and every tongue would look the same! So, humbly step into the places that you are serving in and realize that trying to ‘save’ them through our culturally specific practices is unlikely to help. Whilst it is true that we can bring creative solutions and aid, short-term lending of hand can sometimes leave harmful lasting effects. The key is to equip and empower, instead of enable. Ultimately the goal is to preach Jesus, share Jesus and in all of those keep love at the forefront. When you go on missions remember that we are not needed, He is. We are not the solution to their greatest need, He is. Jesus, his life, death, and resurrection is the greatest ‘solution’ and at the core of our missional purpose. The promise and filling of the Holy Spirit in Acts 1:8 serves as a gentle reminder that it His ‘power’ (1:8) and strength that leaves a lasting impact and enables us to witness to Him, not ours. Not only it is His command (Acts 13:47), but also it is our privilege to bring the message of eternal life and salvation to the ‘ends of the earth.’ We were created to be carriers of His light (‘I have made you as a light), to be vessels filled with His Spirit in order that the world may know Him.